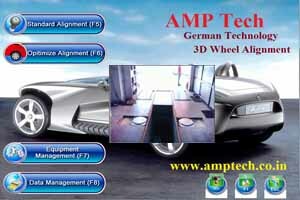 Finely configured these S2V Ultimate 3D Wheel Alignment Machines are best in quality and require negligible maintenance. Shock proof in nature, these alignment machines are offered in the market with wide screen. 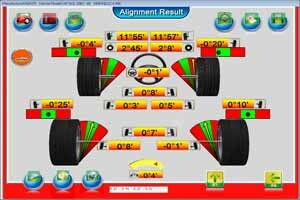 Besides this, we charge minimal price for wheel alignment machine. 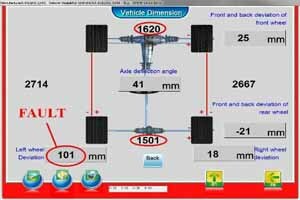 S2V Standard 3D Wheel Alignment Machine. 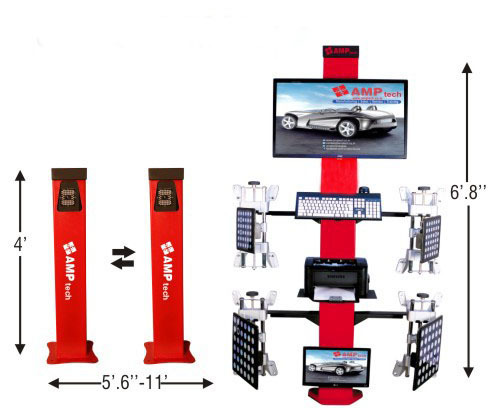 Being eminent business organizations, we are wholeheartedly betrothed in the business of delivering to our clients a world class gamut of S2V Standard 3D Wheel Alignment Machine. Ruggedly developed and designed, these are made in tandem with the predefined standards mentioned by the industry experts. Also, these are well examined before getting shipped at the premises of our patrons. Best suited for mass production line. 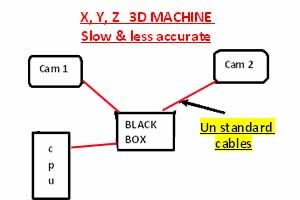 Within compact space you can locate machine easily. 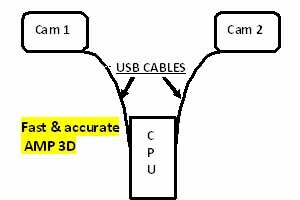 Customized distance between camera poles, distance vary from 5’.6’’ to 11’.